The Samsung Galaxy Note 3 is the next big daddy smartphone for the company after the big Note 2 launched last year at IFA Berlin. 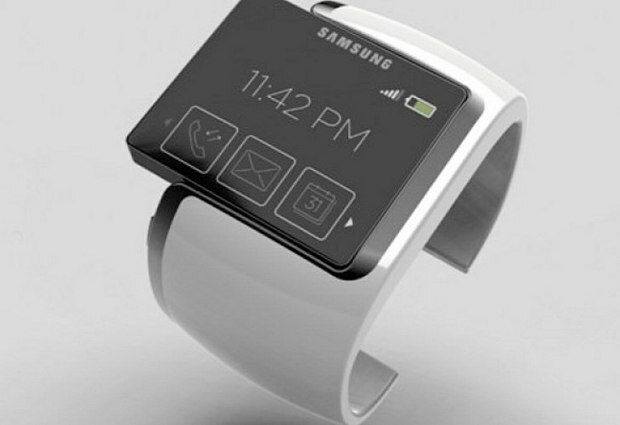 In a similar fashion at IFA 2013, Samsung will hold their Unpacked event where they plan to unveil a few of the goodies intended for the next generation of technology. The Galaxy Note 3 is the most prominent upcoming Smartphone and the world has a lot of expectations from Samsung when it comes to the Note 3, and it mostly has to do with the build quality. Lets start off with things we know for sure, The Samsung Galaxy Note 3 will launch on September 4th at the Unpacked event in Berlin, Germany. 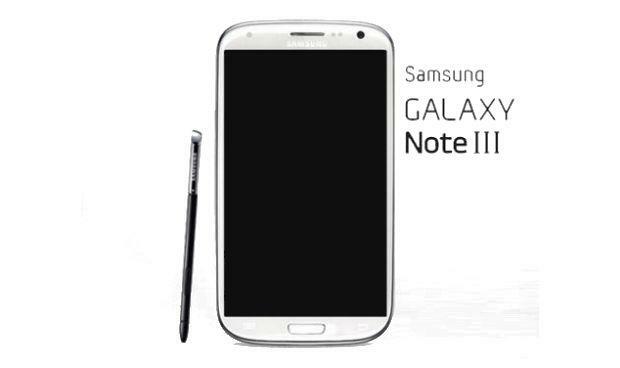 The design of the Note 3, is going to be a mix of the Galaxy S4 and the original Note and Note 2. 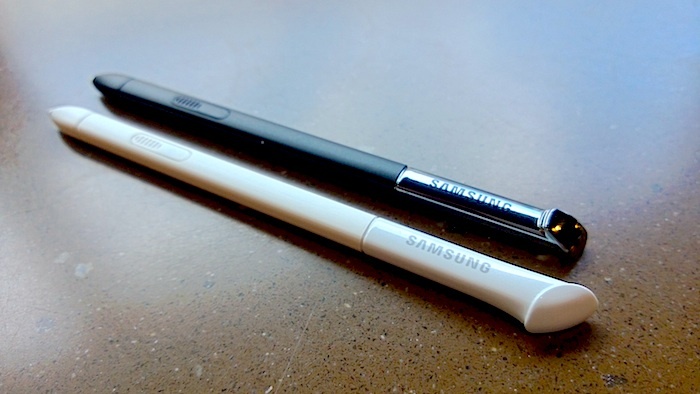 The new Note will still carry an S Pen with more enhanced features. 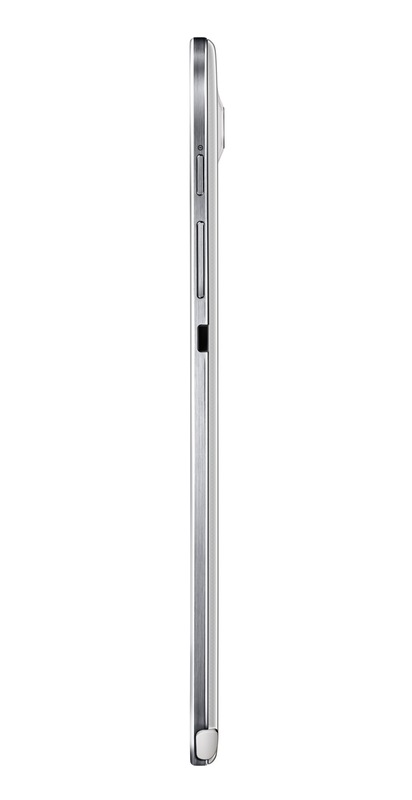 The new Galaxy Note 3 is expected to be slimmer and slightly lighter than the last edition. 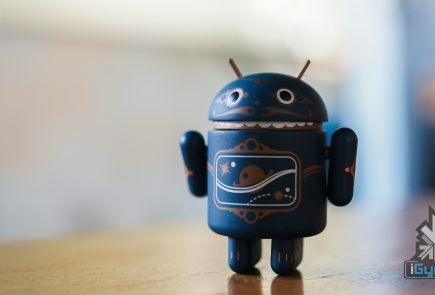 According to Rumors, the new Samsung Galaxy Note 3 will have a 1920 x 1080p 5.7-inch display of the super Amoled Variety, a 2.3GHz Snapdragon 800 processor or an eight-core Exynos 5 Octa chipset depending on region, 3GB of RAM and Android 4.3 Jelly Bean. The display here will get an increase from the 5.5 inch we saw last year, but the size of the Note 3 may not be that much more thanks to the “less bezel” design implemented in the new S4 which is expected to be incorporated in the Galaxy Note 3. A 13-megapixel camera setup with optical image stabilization along side a 5 MP front camera with autofocus and HD video calling. Although a lot of sources claim that the Note 3 will come in 32 Gb and 64 GB variants, a 16GB variant will help reduce costs, especially in countries like India where the Dollar prices are skyrocketing. The Battery is expected to be bumped up to a 3200 mAh battery providing a considerable increase in battery life. If the new Note 3 does get Android 4.3, you can expect a newer version of Touchwiz UI along side some of the features carried over from the Galaxy S4 including gestures and Air View among many other new features that Samsung will design to make this flagship more popular. You can also expect the camera features like dual shot and capture, sound and shot and animated photo. 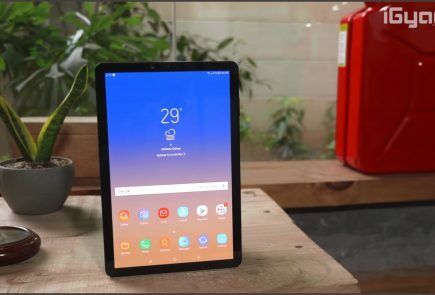 Reports suggest that a host of new features are being designed for the new S-Pen that may also feature smart calling thanks to a secondary button on the Pen hardware. The Galaxy Note 3 is not expected to be a unibody smartphone, with metal chassis, despite many claims. Although, a move in this direction could possibly put all questions about build quality to rest. The Global version of the Note 3 may not come with LTE, while those tied to carriers can expect an LTE variant, those who buy the Exynos based Note 3 will be greeted with 3G only speeds. The Galaxy Note 3 may be launched in a dual sim variant for markets like Korea, China and India. 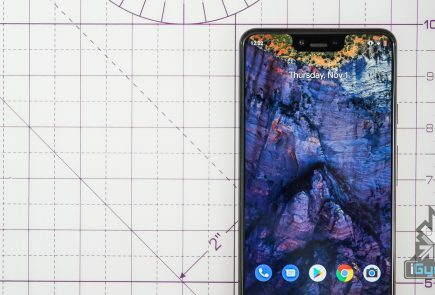 The Galaxy Note 3 may also be launched in a Google edition, however the S Pen would then become redundant, unless they make a suite of apps available for the hardware. Expect the Galaxy Note 3 in India as early as October for prices upwards of Rs. 45000 for the basic variant which we expect will be 16 GB. Samsung is also planning to pair up the Samsung Galaxy Note 3 launch with several new cases and accessories along with a new smart watch dubbed “Galaxy Gear”.